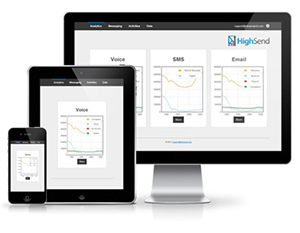 Drive MORE Revenue with HighSend. Let us show you how our powerful technology can quickly and easily automate your remarketing across multiple channels. With HighSend, you’ll leverage your data via email, SMS, and social marketing, platforms with access to real-time analytics so you can sit back and watch your business grow. a work proposition or just a hello. You can use either the form below or the contact details on the right.